c*change – a network of 11 collaborating institutions nation-wide. 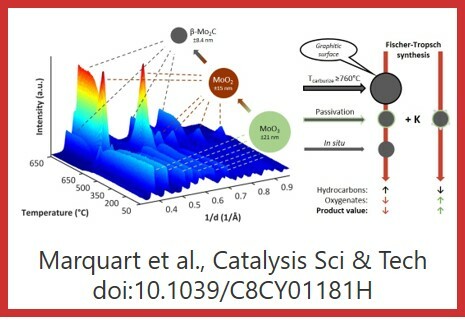 The Department of Science and Technology and the National Research Foundation of South Africa have installed a Centre of Excellence in Catalysis Research, c*change, hosted by the Catalysis Institute in the Department of Chemical Engineering at the University of Cape Town. 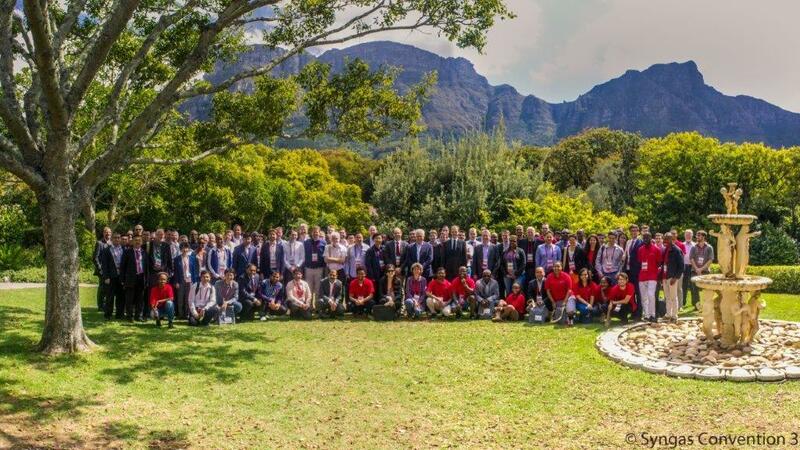 Academics and researchers at 10 partnering universities nationwide concentrate on three specific research areas of highest interest to the South African economy and society – synthesis gas conversion, paraffin activation and value addition to unique olefinic feedstocks. In addition to its scientific focus on chemical transformations, the Centre will serve as an agent of change for the development of a new generation of research leaders incorporating the full diversity of South Africa’s rich scientific potential. Visit our newest scientific outputs, browse through the publications and get in contact with our researchers. 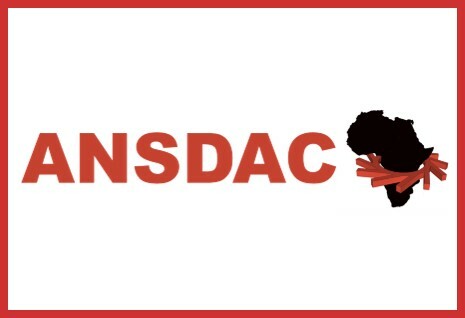 The African Neutron and Synchrotron Data Analysis Competency (ANSDAC) workshops. 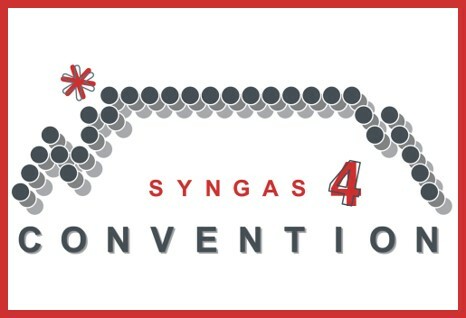 Since 2012 c*change is hosting the international SynGas Convention every three years in Cape Town.